Teen Crafting: Make a Friendship Bracelet! 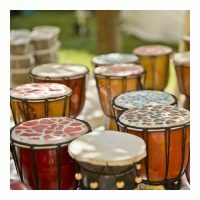 World Music Drumming for Kids and Teens! 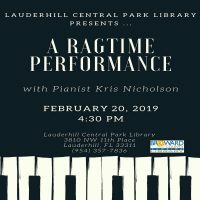 Ragtime Music Performance: Let's Boogie Woogie with Pianist Kris Nicholson! 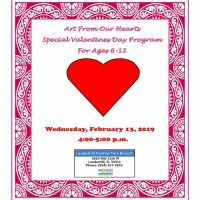 Art from Our Hearts Valentine's Day Visual Arts Class for Ages 6-12 Years! 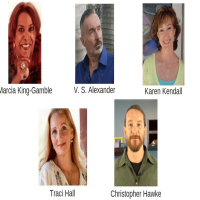 Speed Dating with Local Authors: Get to Know Area Authors! 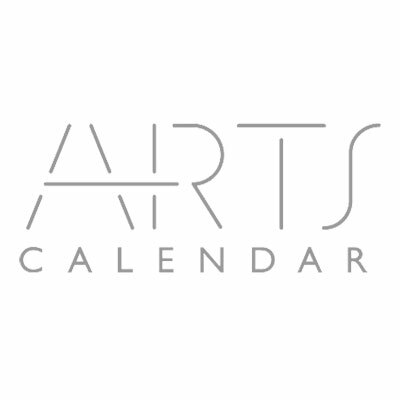 Preregister!